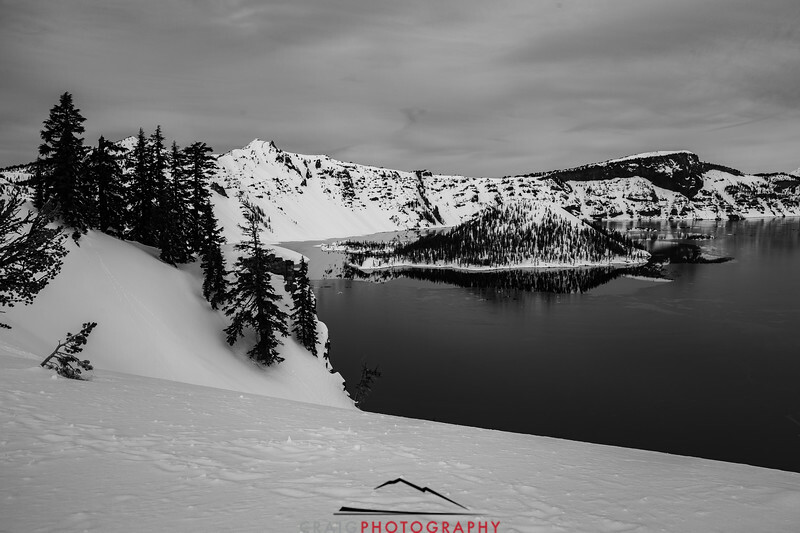 Crater lake, January 2017 and covered in a thin layer of ice. 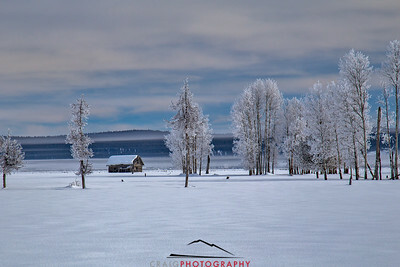 The lake rarely ices over and to see nearly the entire lake covered in thin ice is a special occasion. 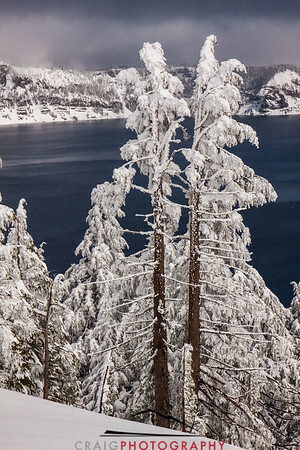 Crater Lake snow and ice, trees and snowdrifts. 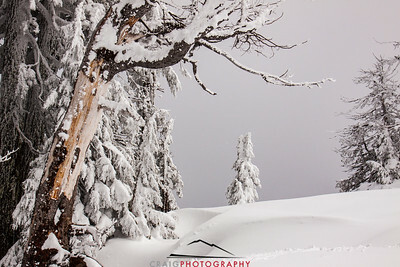 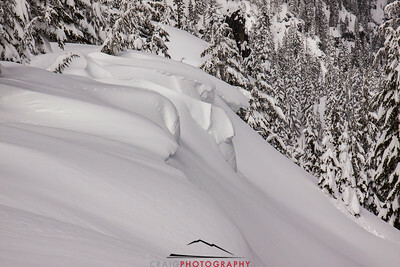 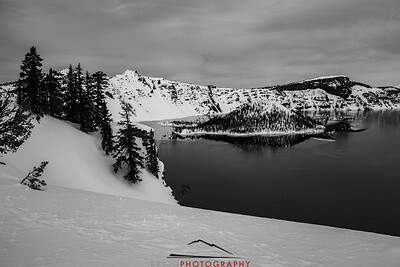 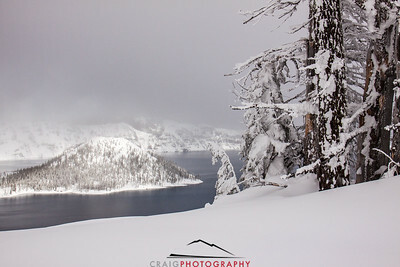 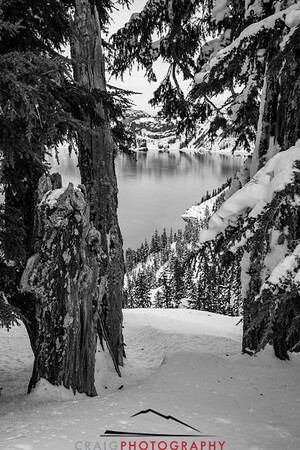 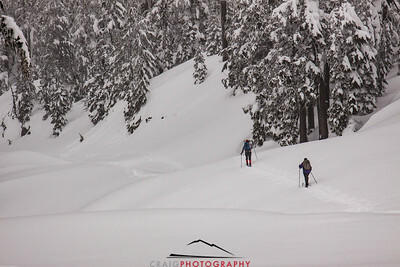 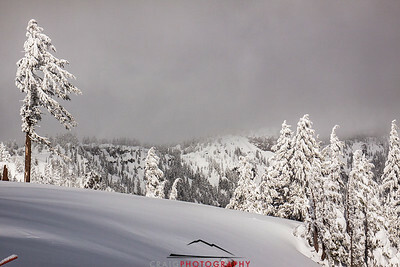 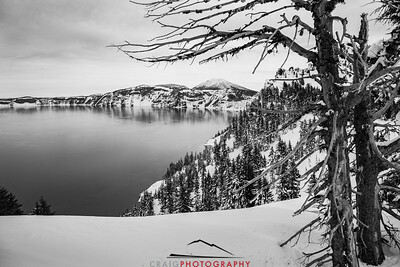 Crater Lake, snow and ice, trees and snowdrifts and two cross country skiers. 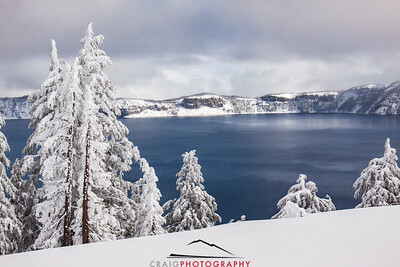 Crater Lake, snow and ice, trees and snowdrifts. 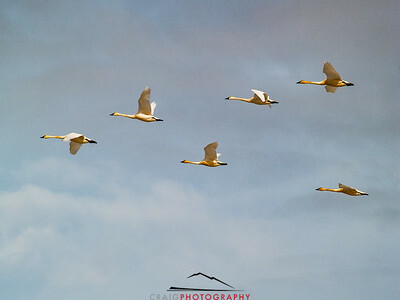 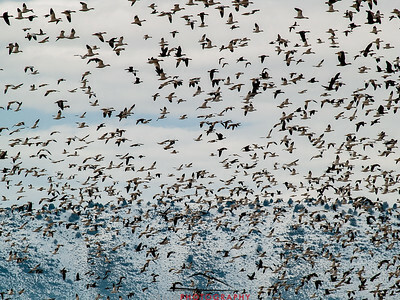 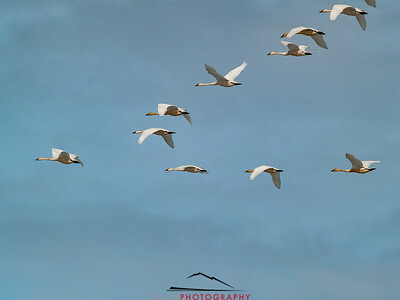 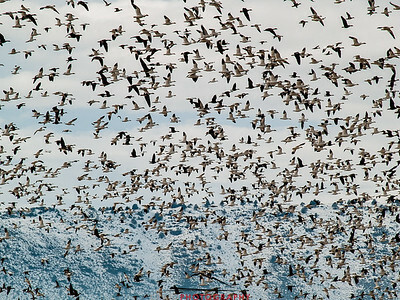 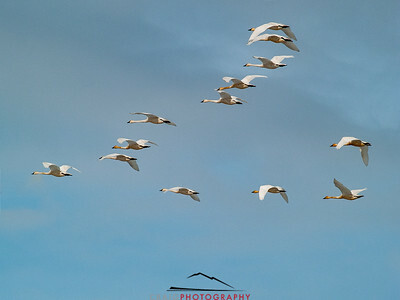 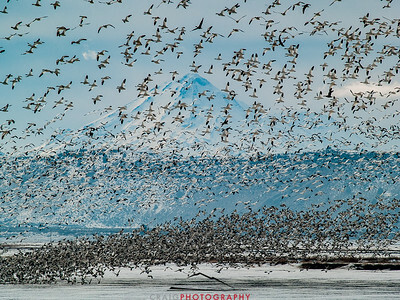 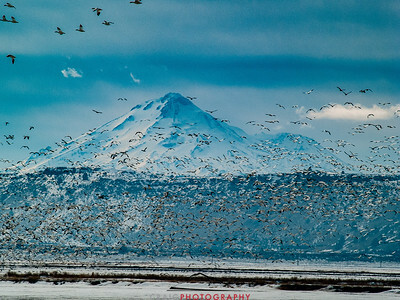 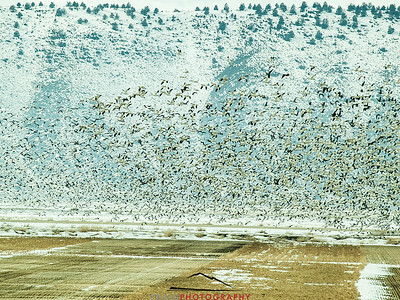 The migrating flocks of snow geese and swans that gather on the fields and lakes of the Tule Lake Wildlife Refuge in Northern California are an amazing sight to experience. 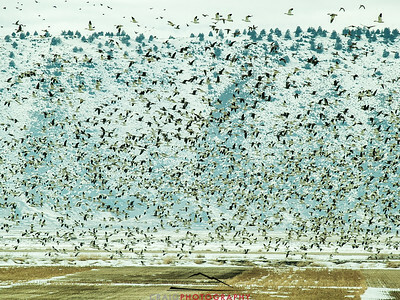 They are impressive when feeding on the ground and overwhelming when they lift off by the thousands. 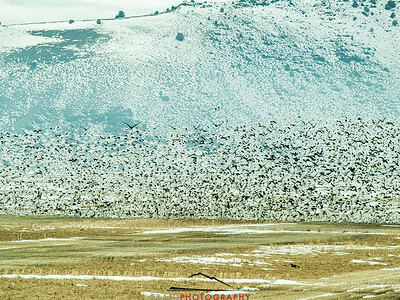 The migrating flocks of snow geese and swans that gather on the fields and lakes of the Tule Lake Wildlife Refuge in Northern California are an amazing sight to experience. 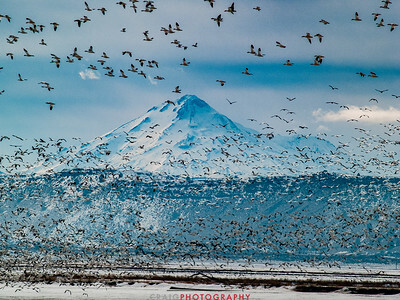 They are impressive when feeding on the ground and overwhelming when they lift off by the thousand with Mount Shasta in the background. 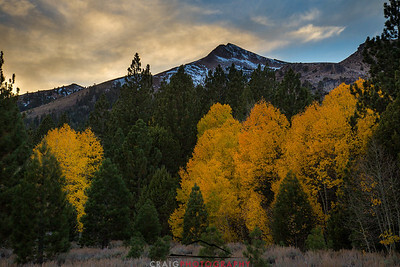 Fall colors and late afternoon light in Hope Valley, California, near South Lake Tahoe. 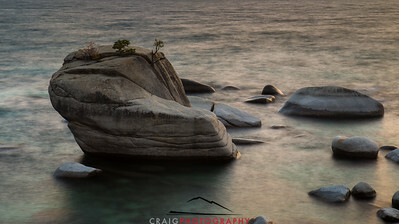 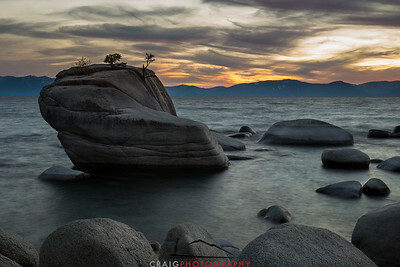 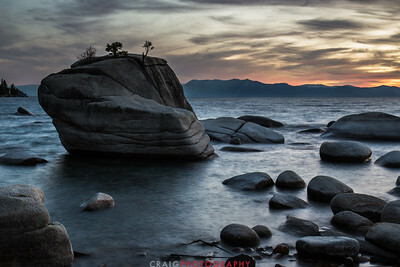 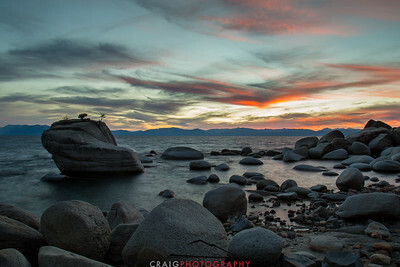 Sunset at Bonsai Rock on Lake Tahoe is a very contemplative experience. 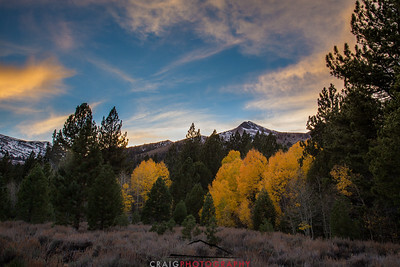 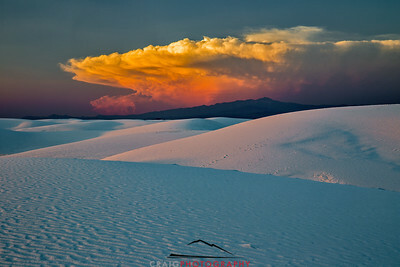 Sunset over Hope Valley, CA. 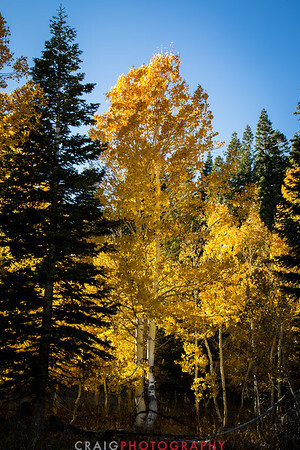 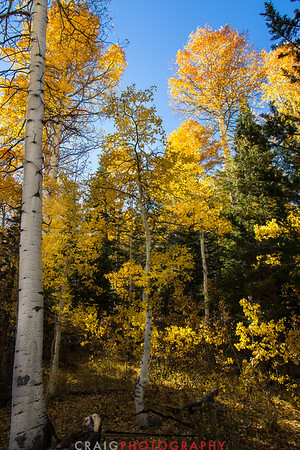 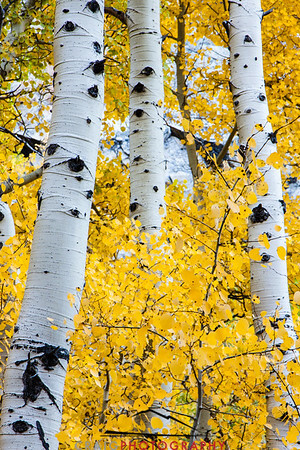 Just South of Lake Tahoe, Hope Valley often has the finest fall colors of the season.